It’s massively pricey, but Ford’s big Edge SUV certainly has its appeal. Let's get one thing straight, right off the bat - the Ford Edge, certainly in this spec, with ST-Line trim and its most powerful 210hp engine, is wildly overpriced. 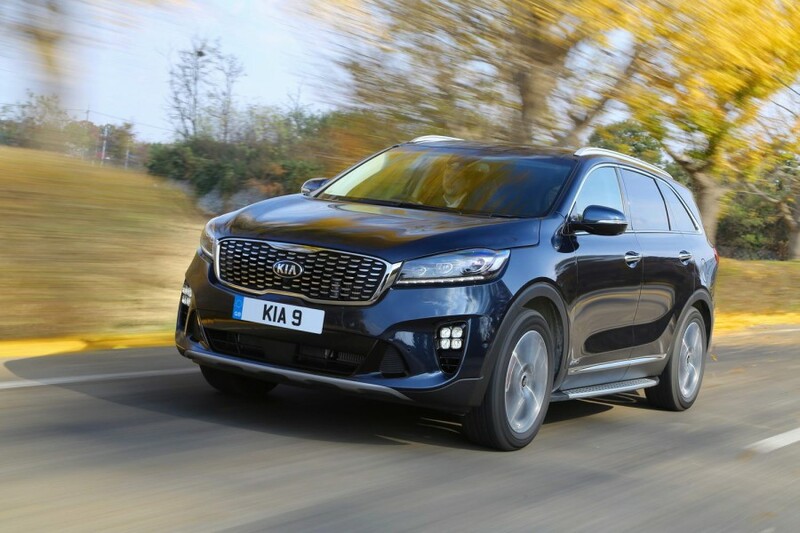 Just by comparison, you can pick up a (very impressive) rival from either Hyundai or Kia, both of which come with seven seats as standard, and better equipped as standard too, and pay as much as €10,000 less. So the Edge is going to have to work very, very hard to make up that kind of deficit. Thankfully for the Edge, it gets off to a great start, with me at least, simply by looking totally awesome. Anyone who knows me and my affection for Crown Victoria police cruisers will know I'm a sucker for a good cop car, and that's exactly the look the Edge essays. It's big and chunky to begin with, but the ST-Line bits attenuate that: the massive grille (which looks tailor-made for a couple of discreet inset blue lights...), the subtly muscular body kit, those grey-finished alloy wheels. This is a terrific looking car that perhaps doesn't go all the way to justifying its lofty price tag, but at least makes some amends. However, there's the price to pay. That heavily sloping rear roofline robs the back end of the Edge of much-needed space, so that the boot - which should be massive - is really kind of average, and there's not even the option of an extra row of folding seats back there. That's perhaps less of an issue in the Edge's home US market, where it's sold alongside the bigger multi-seat Explorer, but here in Ireland it seems like a needless limitation. The cabin itself, in some ways, doesn't do the Edge any favours either. Essentially, the dashboard is identical to that of the S-Max and Galaxy, and while that's fine up to a point, when your price tag starts with a '5' it should really be better. There are just too many cheap plastic panels on show, and the gormless way the edges of the dashboard abut with the door panels is bargain-basement stuff. Better than all that is the handling. Ford's reputation for fine-handling cars was carved out in the early nineties, primarily the work of engineer Richard Parry-Jones and ex-racer Jackie Stewart. That legacy created by the original Mondeo and the first Focus lives on, albeit with an occasional speed wobble along the way (current Mondeo, we're looking at you...). The Edge, thankfully, lives up to the legend, and I don't think it's an exaggeration to say that it vies with the new BMW X3 SUV. The steering is crisp, responsive and beautifully weighted, even if it lacks the last nth degree of feedback. There is body roll (you try getting a two-tonne SUV to go around corners without it), but it's well-controlled and there's no lurching or sudden weight transfers. The ride quality, despite the stiffer sports suspension that comes with ST-Line spec, is supple, although it can occasionally wallop and thump if one of those big 20-inch wheels drops suddenly into a pothole or a counter-sunk drain cover. The engine is better than decent too. Producing 210hp and 450Nm means that, despite the Edge's bulk, you've got a good turn of speed on hand when you need it, and the 'Powershift' automatic gearbox shuffles the gears smoothly. It is only a six-speed unit though, which may explain the relatively disappointing fuel economy. Ford says you can squeeze 47mpg out of the Edge. We couldn't do better than 35mpg overall, although we did see 40mpg on a couple of gently-driven runs. It does have excellent refinement, though, helped by Ford's active noise cancelling system, which essentially turns the cabin into a gigantic pair of posh headphones. That item was part of a long list of tech items fitted to our car (others were the wide-angle front camera, LED adaptive lights, blind spot monitor, adaptive cruise control, powered tailgate, keyless entry and more), which I guess go some way to justifying that nigh-on €60k price tag. On top of which, we recently tested a BMW X2, which, though costing slightly more than this Edge, was much smaller, less comfortable, less powerful and not as good to drive overall. So there's that. Whether or not you believe that spending this much money on a car with a Ford badge can ever be justified (and you need to take a long, hard look at the potential depreciation curve before deciding on that) will define a great deal of how you rate this car, but here's a thing: nothing, no other car, in our experience, is as good and as effective at clearing the outside lane of a motorway. Wear a light blue shirt when driving the Edge and everyone will assume you're packing a radar gun and a badge. Perhaps that, ultimately, is enough to justify the price? 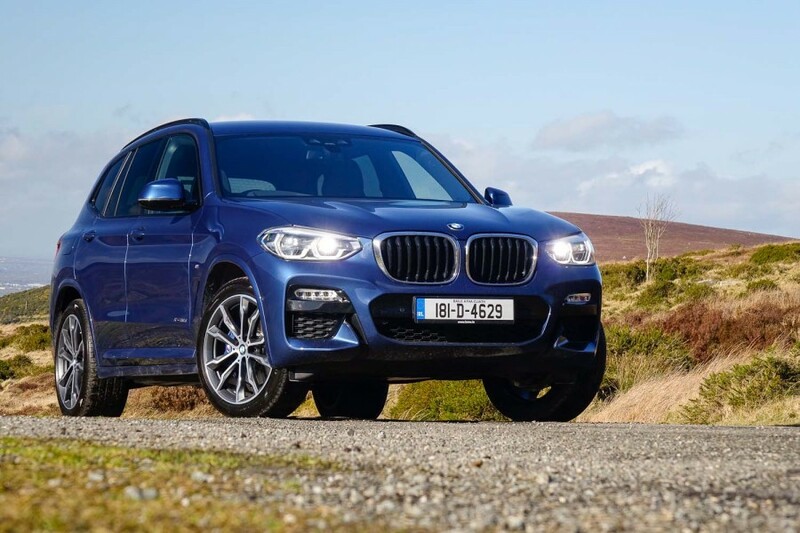 BMW X3 vs. Ford Edge ST-Line: sharp to drive, immense quality, lofty price tag. 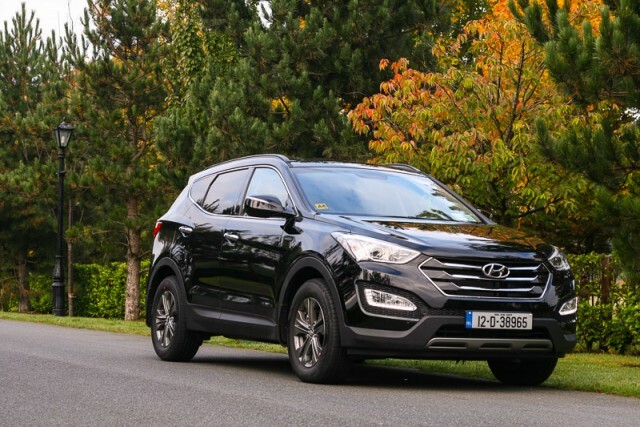 Hyundai Santa Fe vs. Ford Edge ST-Line: we've not reviewed the interesting looking new one yet, but it's more spacious and better value. Kia Sorento vs. Ford Edge ST-Line: equally American in its looks, roomy, good to drive, has seven seats.